As the manager of a medical facility, you’re tasked with balancing the safety of your patients with the bottom line. Even when you find what appears to be a good deal on used medical equipment, you must do your homework so you’ll know exactly what you’re paying for. After all, medical devices leave very little room for compromise. Here at US Medical Systems, we only deal with the highest quality refurbished medical equipment. 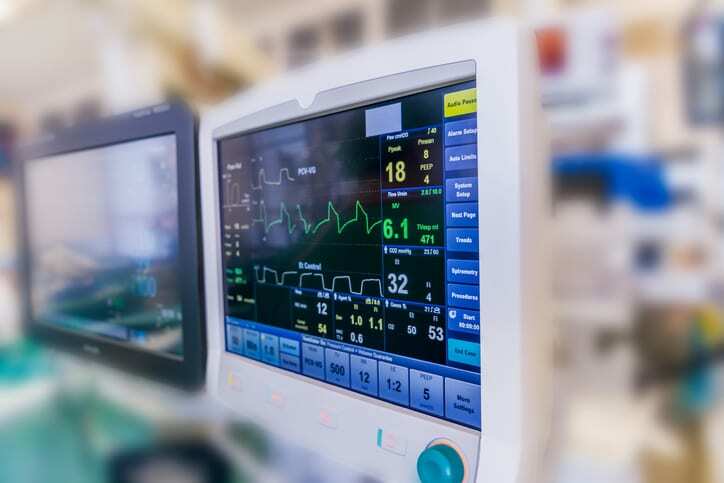 Here are six things we believe you should consider when shopping for used medical equipment from any supplier. Pick your supplier with caution. Don’t buy used medical equipment from random resellers you’ve never heard of. You need to know if the company is reputable, as well as the kind of relationship the supplier has with the manufacturer. Are they a partner or an authorized distributor? Do they offer essential basics like training and installation, plus extra options like warranties, financing plans, or exchange programs? Know the serial number. Used equipment is traceable with the help of a serial number. Ask the supplier to provide the serial number before you make your decision so you can learn as much as possible about the device. Pay attention to the year of manufacture, supply channel, use locations, software upgrades, recalls. and corrective actions. Trust your gut. If something seems off, don’t take the supplier at their word. If the date of manufacture is recent, compare the equipment’s age to the average period of use for this type of device at a medical facility. Why would someone sell an almost new piece of equipment? Ask about the reconditioning and refurbishing process. Find out exactly what kind of reconditioning, refurbishing, preventive maintenance, and testing has been performed on the device. Is the supporting documentation available? Don’t forget the small things. If the equipment is older, don’t forget to see if any disposables, accessories, sensors, or spare parts can still be ordered. The device may not be of use to you for long if these items have been discontinued. How will it be serviced? The availability of reliable service is one of the most important things to consider. Used equipment comes with a higher risk of repairs since some of its components may be nearing the end of their service life. Does your supplier provide biomedical repair services and support? Do they offer any service programs and spare part coverage? This may seem like a lot to consider, but taking these steps is an important part of performing due diligence before you make such a critical purchase. USMS is a trusted supplier of used medical equipment. Our staff will gladly answer your questions and make sure you’ve made the best decision for the safety of your patients. Contact our Fort Mill, SC office to learn more.